Short and Sweet Synopsis: The peculiar children have left their island and now must find a way to save Miss Peregrine by exploring time loops with wights and hollowgasts on their tail. 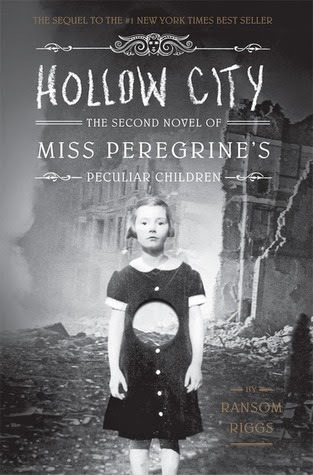 "Hollow City" was a really good book; it had a great plot and interesting new characters. I especially enjoyed learning about the different time loops. The book had a good pace and I was constantly worried about the well being of the characters, especially Miss Peregrine. Would she stay a bird or would the children some how succeed in their impossible quest? Another aspect of the book that I appreciated was seeing Jacob's peculiar ability develop. My one criticism of "Hollow City" is that the photographs didn't feel like they added anything to the story. When "Miss Peregrine's Home for Peculiar Children" came out, I thought the photographs eerily fit the story; however, the photographs in "Hollow City" felt like more of an afterthought. The pictures in this sequel weren't always good representations of the story or characters. Overall, "Hollow City" was great! The photographs were disappointing, but the story and characters were very intriguing. There was a twist at the end of the book that I did not see coming and left me craving more. I will be continuing with this series! 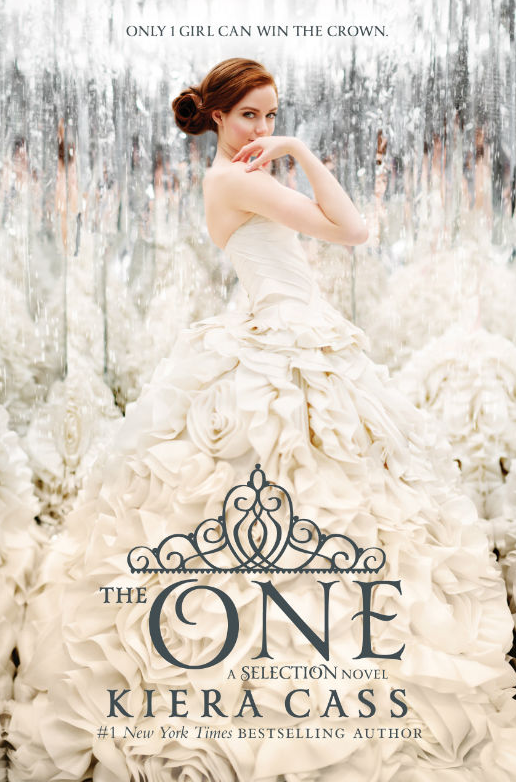 Short and Sweet Synopsis: In the third book of "The Selection" series, we finally find out if Maxon will choose America to be his queen!!! There are also rebels trying to kill people all the time and the small problem of Aspen, America's first love, being a guard in the castle. Oh the DRAMA!!! 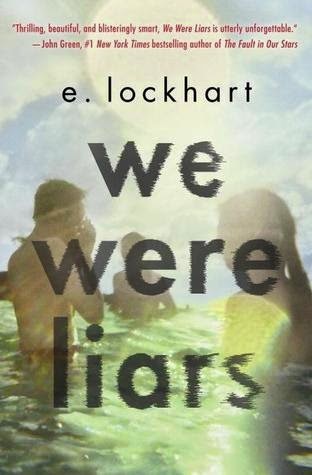 I loved this book so much that I read it in one night! I got into bed expecting to read a few pages and ended up finishing the book. This was such a great series and I'm happy that it held up from start to finish. Even though I new how it would end, it didn't take away from my enjoyment of the book. I just loved the characters and enjoyed seeing what antics they would be up to next. Whether it was sneaking around the castle, wearing another ridiculous gown, or openly defying royalty; I just couldn't get enough! 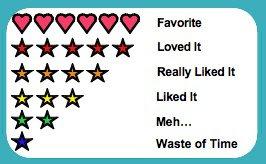 If you are a fan of romance, humor, big dresses, and dystopia; then this is the perfect series for you! It doesn't sound like it would be a recipe for a great book, but it's kind of like ketchup and eggs. Sounds disgusting and an affront to breakfast, but you eventually try it and find you can't have eggs without ketchup.